The Supreme Court on Monday imposed a fine of Rs. 10 Lakh on the Income Tax Department for its casual approach towards a matter. 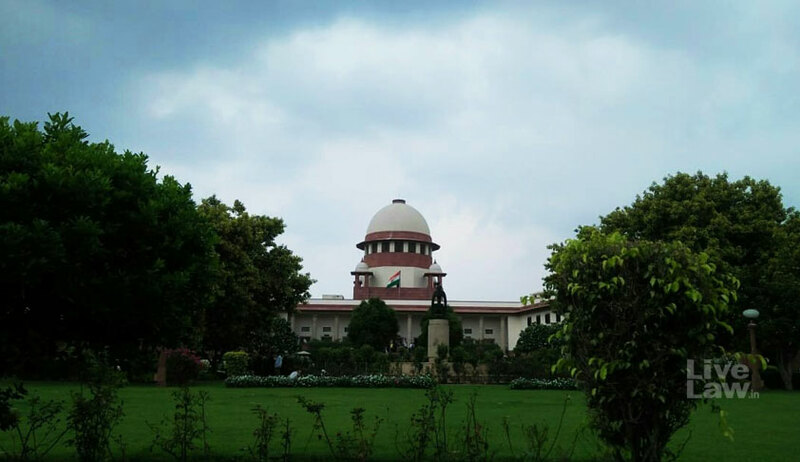 The order was passed by a Bench comprising Justice MB Lokur, Justice S. Abdul Nazeer and Justice Deepak Gupta on a petition filed by the Commissioner of Income Tax (CIT), Ghaziabad, against a judgment passed by the Allahabad High Court in August 2016. At the outset, the court pointed out that the petition had been filed after a delay of 596 days, adding that the explanation given for the delay was “inadequate and unconvincing”. It then noted that while CIT had submitted that a similar matter was pending before the Supreme Court, the Registrar’s office informed it that the old case had been decided by the Court as far back as in September 2012. "In other words, the petitioners have given a totally misleading statement before this Court,” the Bench then observed. Appalled at the approach taken by the Department, the Court rapped the lawyers representing the Department for trying to hoodwink the top court, and observed, “We are shocked that the Union of India through the Commissioner of Income Tax has taken the matter so casually. It then dismissed the petition with costs of Rs. 10 Lakh to be paid to the Supreme Court Legal Services Committee within four weeks. The amount has been directed to be utilised for “juvenile justice issues”.